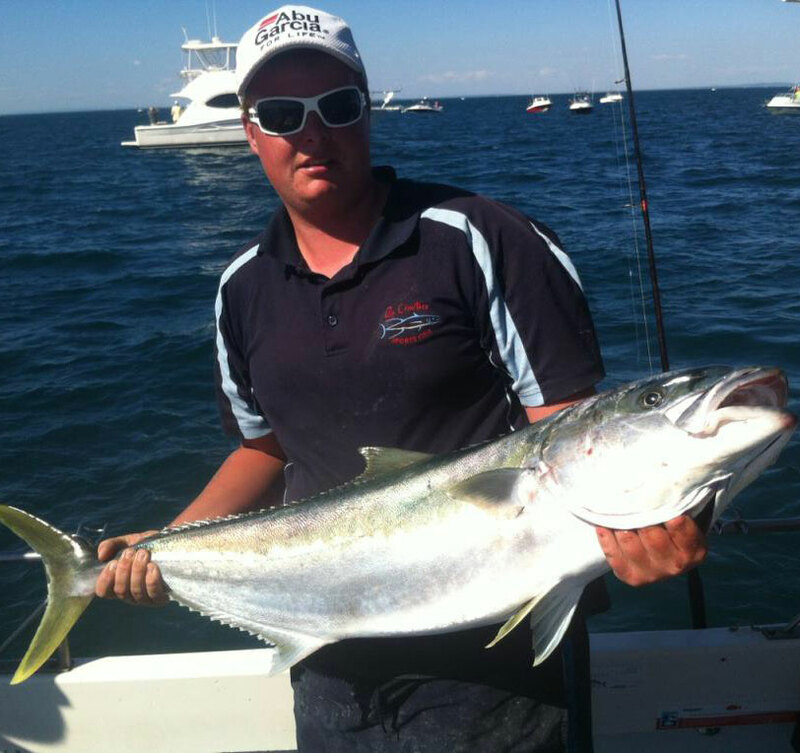 So another weekend passes by and here at Rip Charters we had a pretty good weekends fishing. 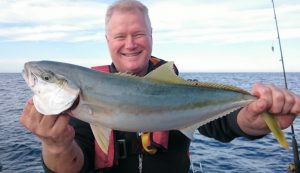 This very decent sized Gummy was landed on Saturday afternoon by a lucky group of Bucks that we picked up at Queenscliff. 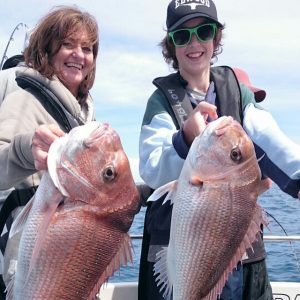 Is been a pretty awesome start to the season with some very happy customers on board so it looks like we are heading for a ripper Snapper season ahead. 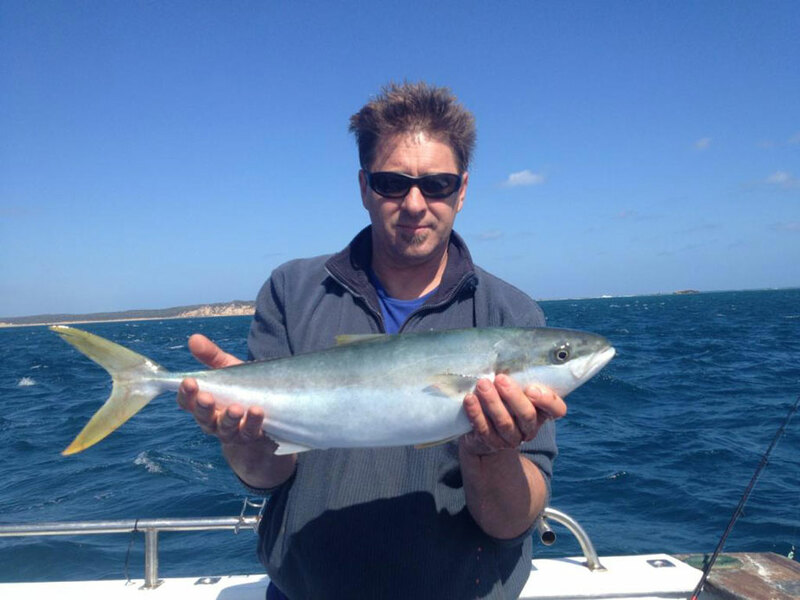 Don’t forget to get your Christmas bookings in early as the popular dates are filling fast. 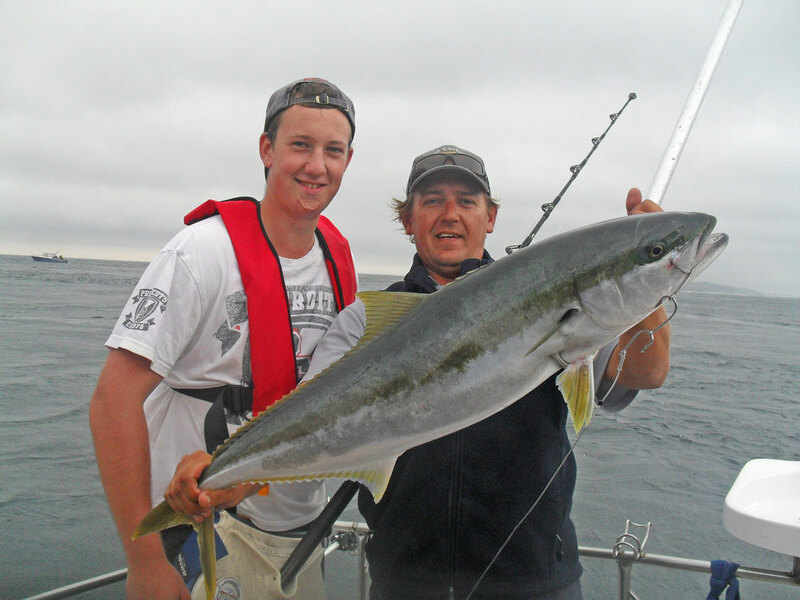 As we are now at the half way mark of Winter, we are receiving quite a lot of calls enquiring about our Bucks Trips. 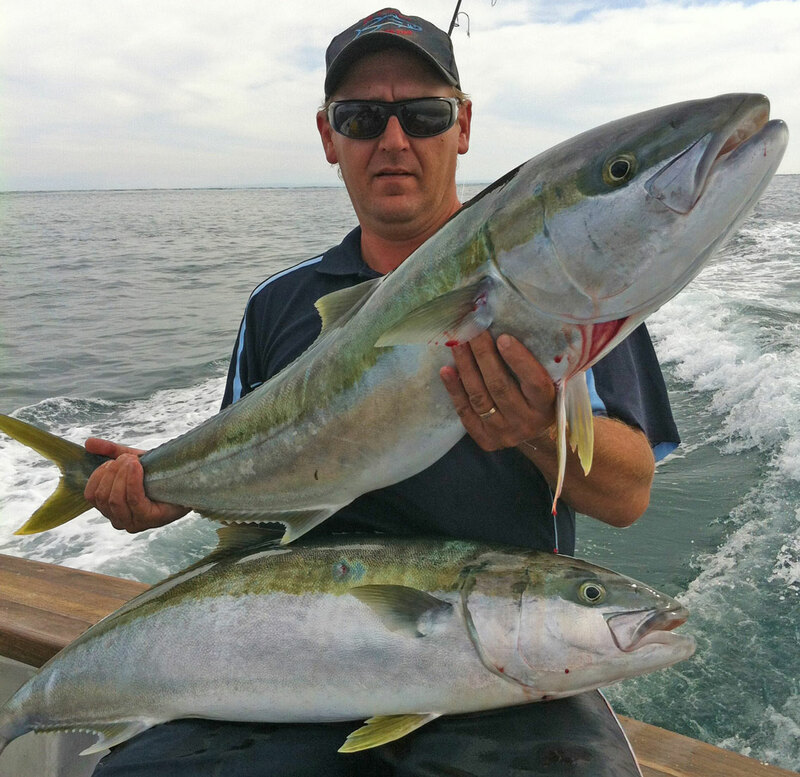 Spring is the beginning of the wedding season as well as the fishing season, so perfectly timed to book that all important ritual for the big occasion, ‘The Bucks Party’. 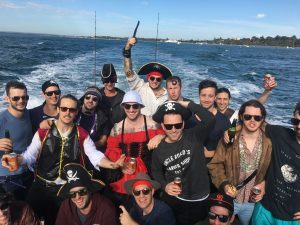 We specialise in groups large and small, we service the Mornington Peninsula and the Bellarine Peninsula, so can depart from either Sorrento Pier or Queenscliff Boat Harbour. 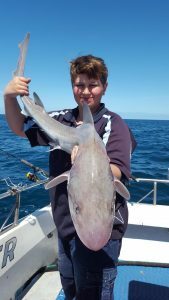 Usually either a 4 or 5 hour trip, we can head out into Bass Strait and target the Spring Snapper coming in as well as the Gummy Sharks and Tiger Flathead. 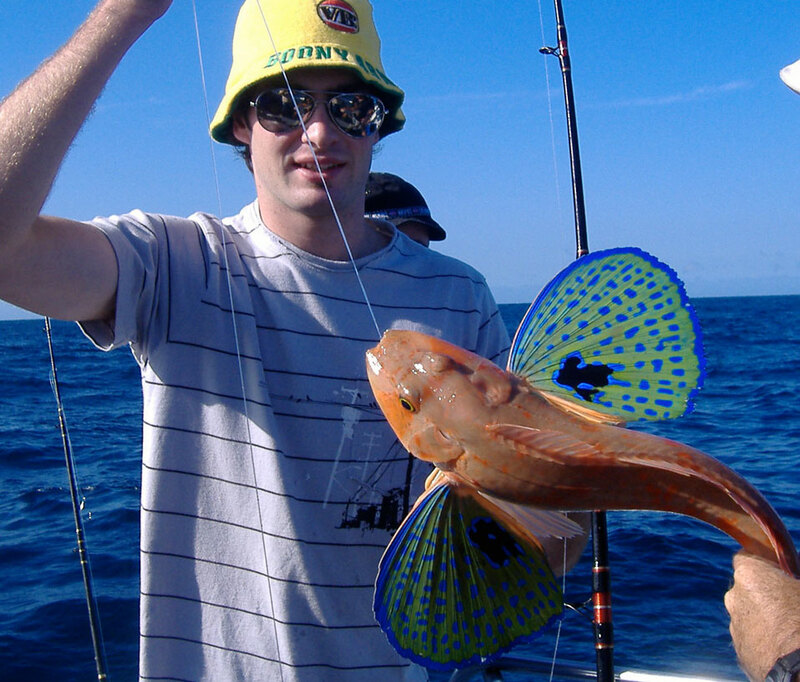 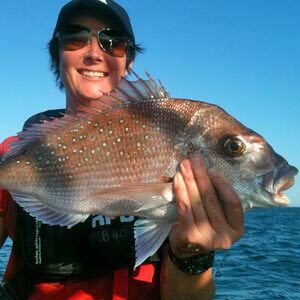 Or simply stay in the bay on the shorter trips and target Bay Snapper, King George Whiting, Flathead and Calamari. 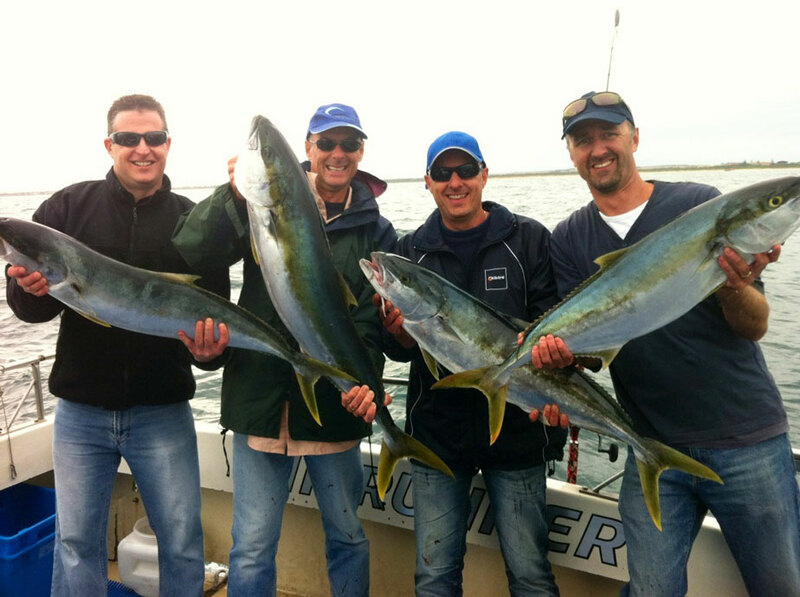 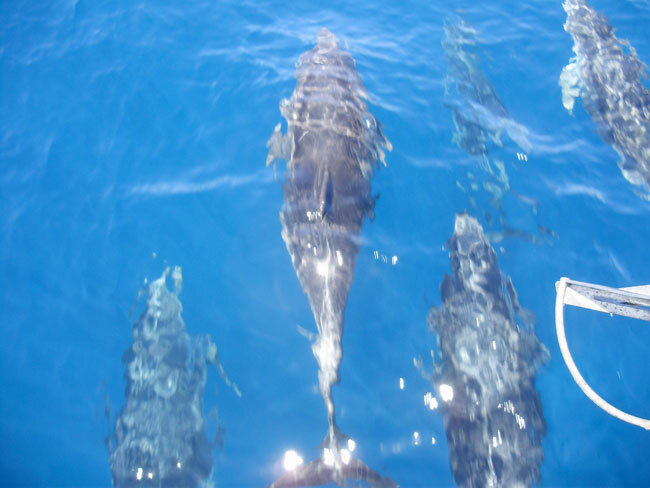 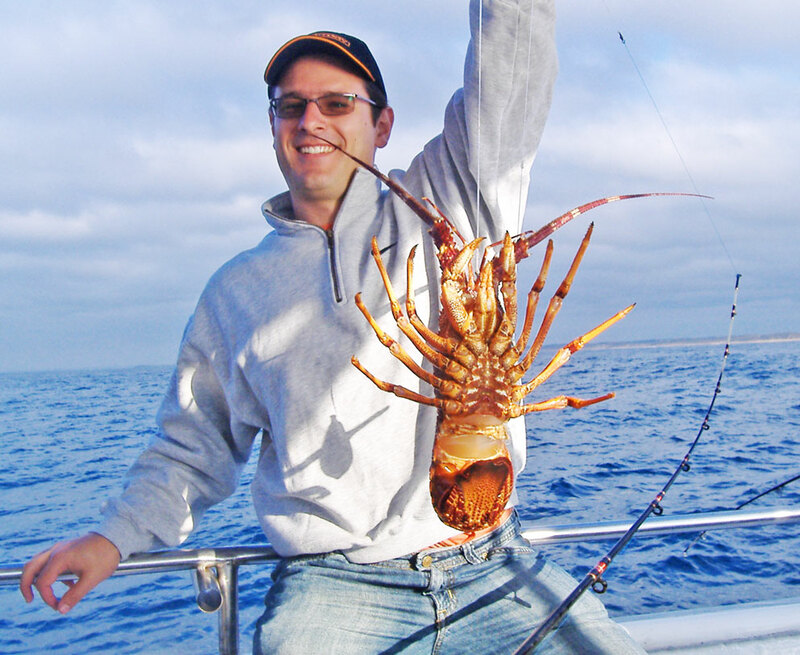 We use one boat for the smaller groups or utilising 2 boats for the larger groups, the Mornington Peninsula offers the best of both worlds for fishing and Bucks Party’s. 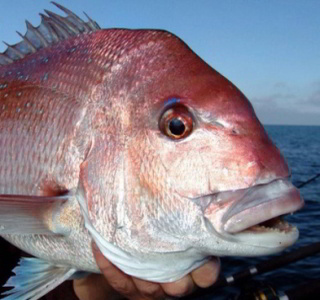 Rip Runner has had a great run of fishing recently. 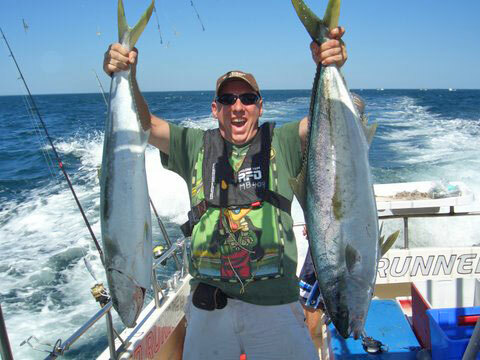 With all this fantastic Winter weather we have had several opportunities to head out fishing. 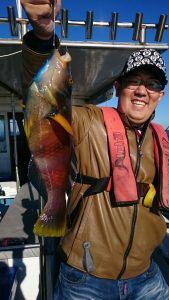 A few of our Chinese clients have been booking regularly, departing Sorrento Pier and most times getting out into Bass Strait where the target species has been Blue Throat Wrasse, Leather Jackets, Sweep and Perch. 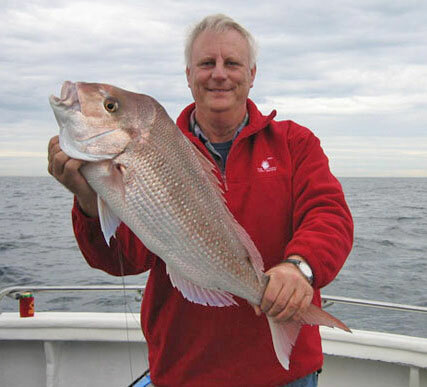 Winter time is a particularly good time for these species. 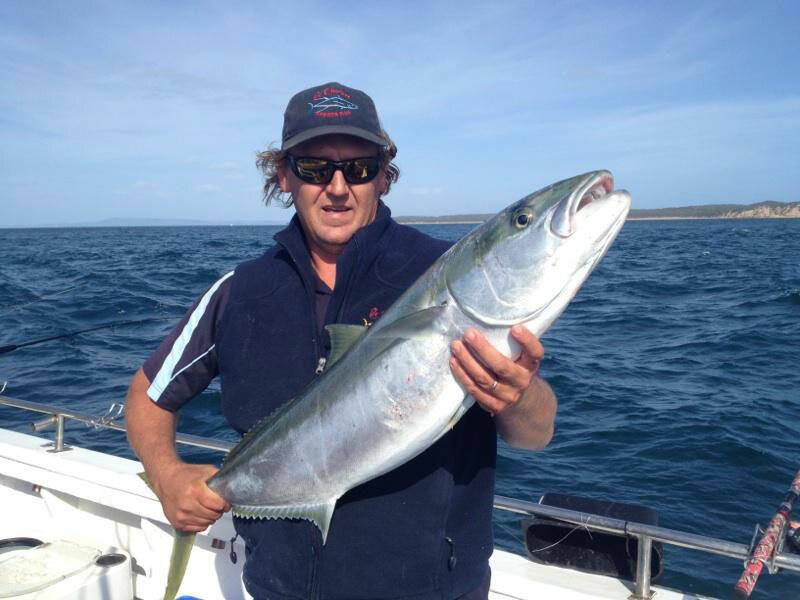 Rip Runner left the Sorrento Pier on Saturday the 27th of May with a group of 7 passengers on board. 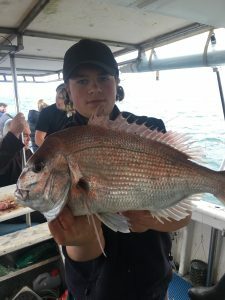 They headed out through Port Phillip Heads and into Bass Strait where the customers where keen on catching Reef species. 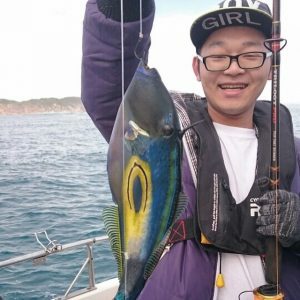 They headed down to Portsea back beach where they found an abundance of Blue Throat Wrasse, Leather Jacket and Sweep which the customers were very excited about. 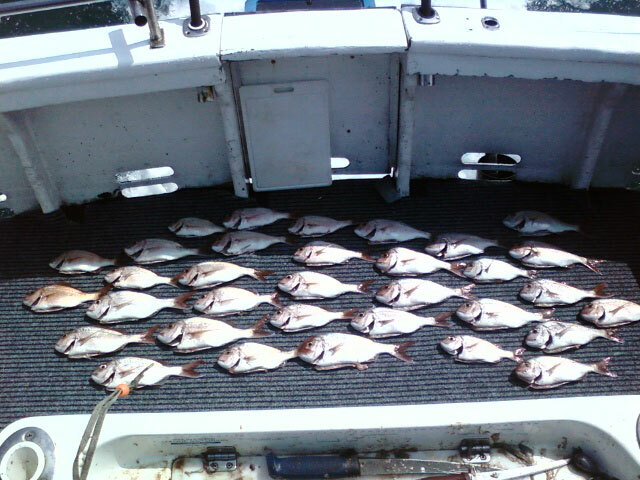 It’s been a busy weekend for Rip Charters. 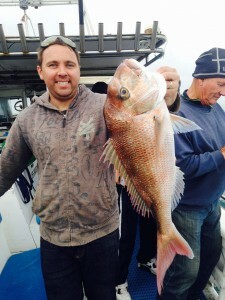 Fishing out of Sorrento Pier and Queenscliff Harbour we did several trips over Saturday and Sunday. 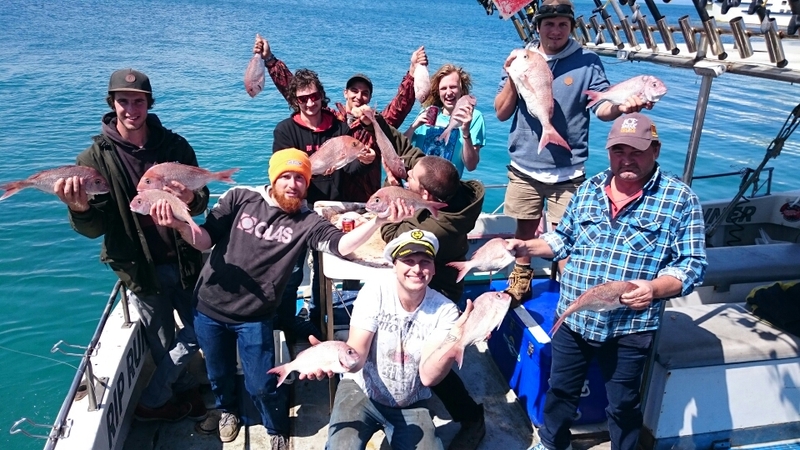 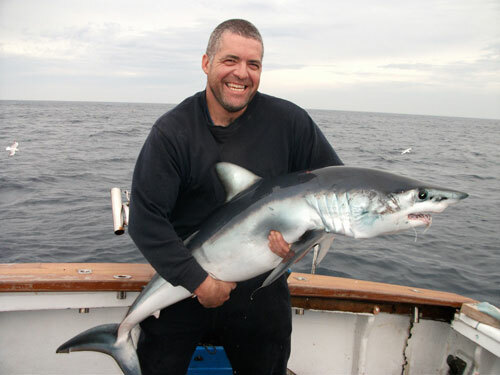 With fantastic May weather and beautiful conditions in Bass Strait, Snapper fishing was on the cards and we delivered with some great Snapper, Flathead, Nannygai, Thresher shark and Gummy shark. 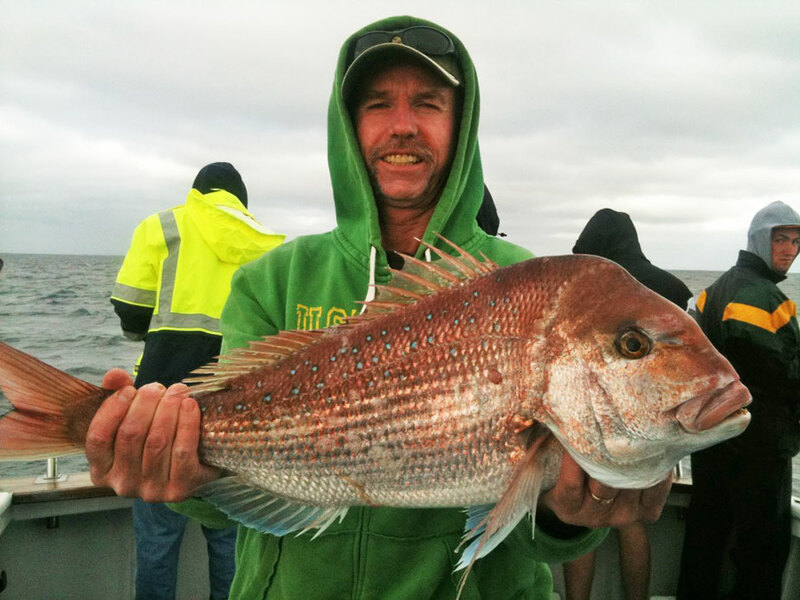 Big Blue had a bucks party on the Saturday and had a great catch of Ocean Flathead, while Rip Runner fished the deep reefs off Barwon Heads securing plenty of good sized Snapper, with one lucky fisherman managing to wrangle a decent size Kingfish for this time of year.